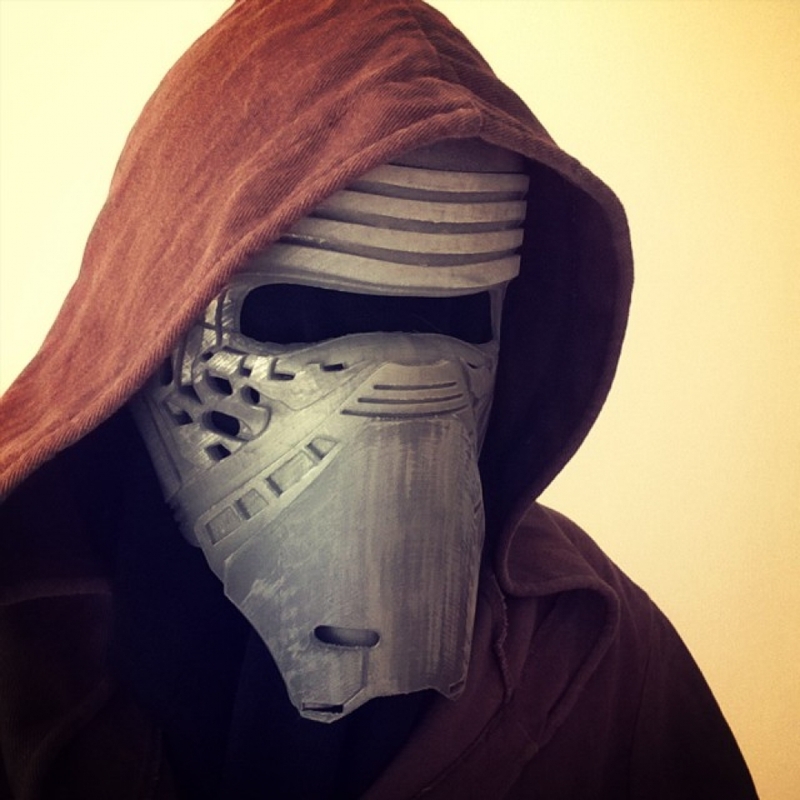 3D Printed Star Wars Kyloren Helmet « Adafruit Industries – Makers, hackers, artists, designers and engineers! Scott J Grunewald did an interview with designer Luke Daley on how he designed Kyloren’s Helmet. 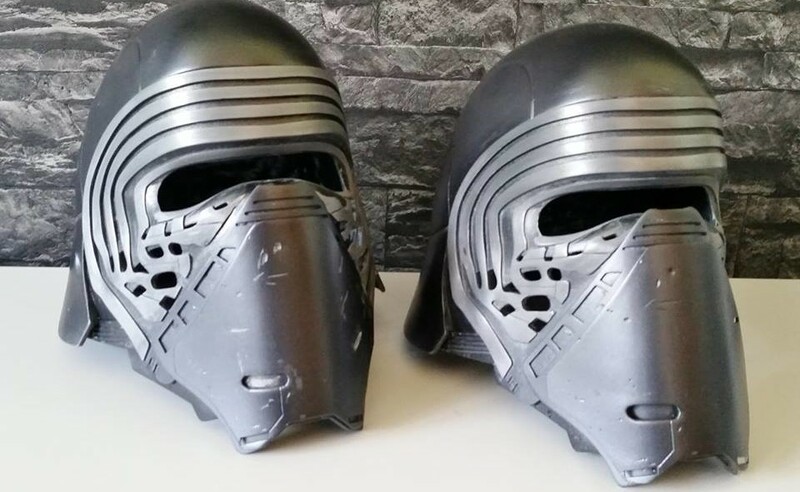 After I saw that first iconic trailer I knew i wanted to have a great involvment in this particular character, ever since I’ve been obsessed with all things kylo, this mask belive it or not only represents a small fraction of the time i’ve put into researching all the elements of the character, down to having his outer robe fabric recreated at a Mill ! !